The West Surrey Golf Club is delighted to announce that from June 1st 2015 we will be offering Corporate and Sponsorship packages to carefully selected organisations. We are looking to set up partnerships with an organisation or organisations with excellent reputations who could take advantage of the wonderful facilities we have at the Club for corporate entertainment with either clients or staff and, depending on the package, a bespoke golf day to promote your business. The club is easily accessible from London, taking less than an hour by car. It is also a short walk from Milford station which is a direct train from London Waterloo and equidistant from both Heathrow and Gatwick airports. Sponsors and corporate partners of West Surrey would gain from the association in terms of promoting to a rich target market with a high disposable income which would raise the profile of the company to the right type of prospect. The packages below are a variety of what the Club can offer, however we are open to discussing bespoke packages to suit any company’s needs. As the Club is a not for profit organisation all annual surpluses are re-invested back into the business; all revenue generated from these packages will enable the Club to continue to invest in the facilities and grow the Club’s reputation as one of the finest in the South of England. 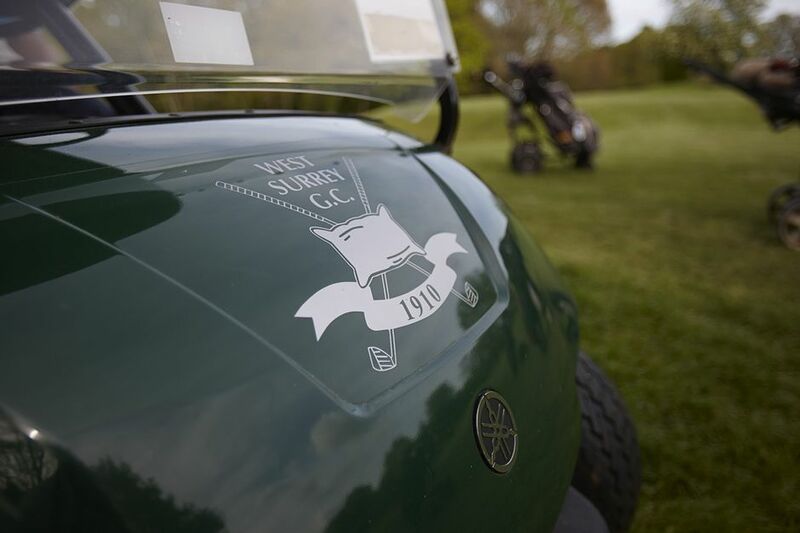 *The West Surrey Pro Am has the reputation for being one of the best in the South of England. In its 39th Year the Pro Am continues to sell out each year.